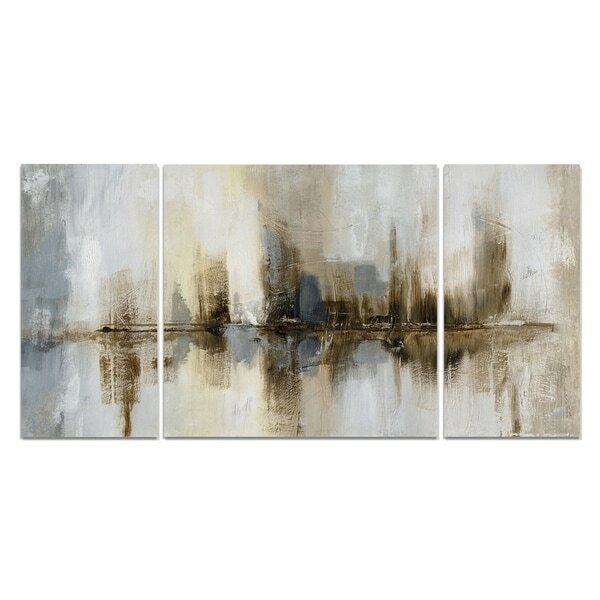 Each piece includes hanging accessories and is ready to hang. You need only to apply an anchor to the wall of your choice. Dimensions 32.0 In. X 64.0 In. X 1.5 In.